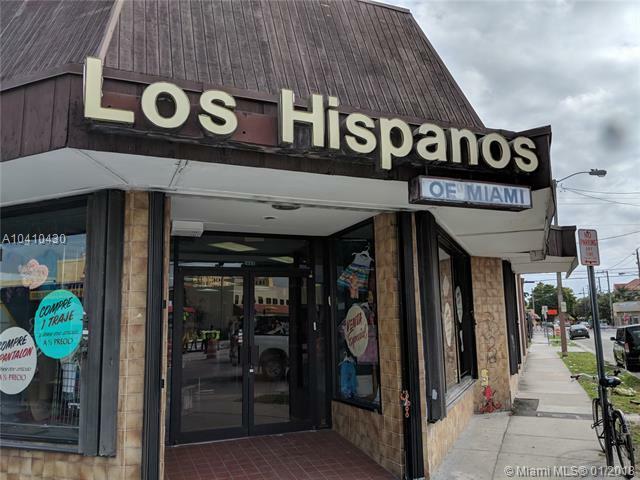 Flagler corner property on desirable and completely renovated Flagler Street. First time on the market in over 25 years. 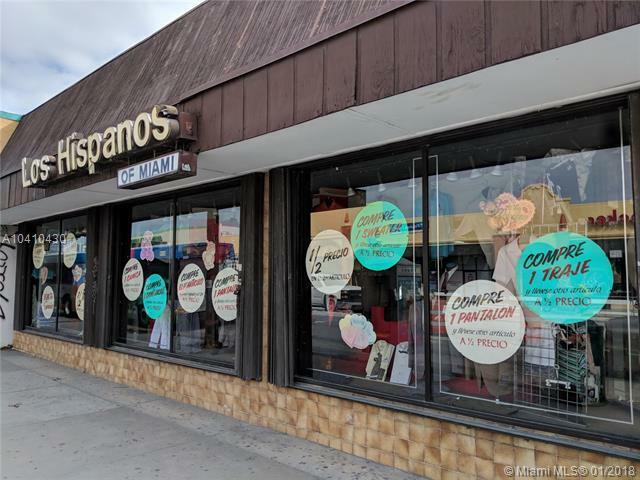 4,459 square feet of retail space- currently being used as a well-known clothing store, located on a 7,000 square foot corner lot on the corner of the much traveled Flagler Street and 11th Avenue. 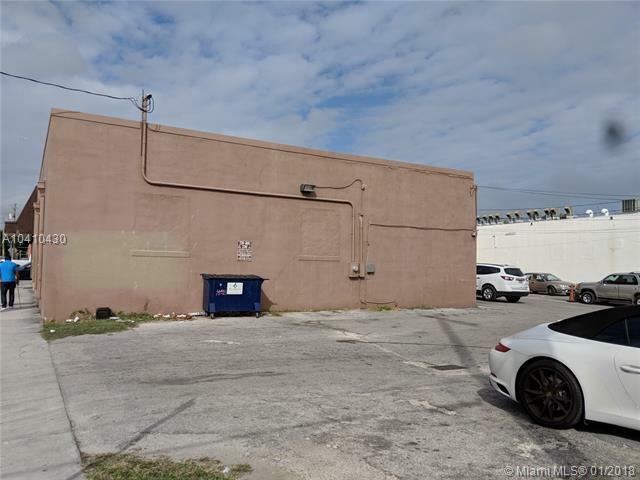 This parcel has its own parking in the rear, plus ample street parking around the premises. FDOT currently reconstructing roadway, installing new lighting, traffic signals and pavement markings, adding exclusive bicycle lanes, new sidewalks and new water main and drainage system. 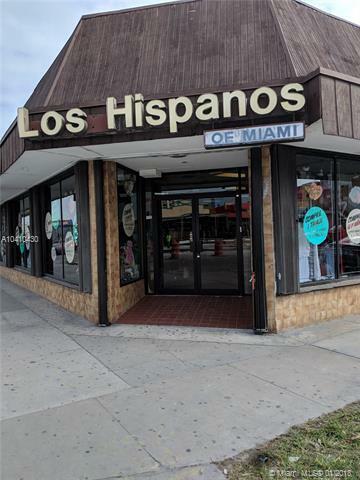 Great investment opportunity for anything retail, or potential future development. Listing courtesy of Cisca Real Estate.